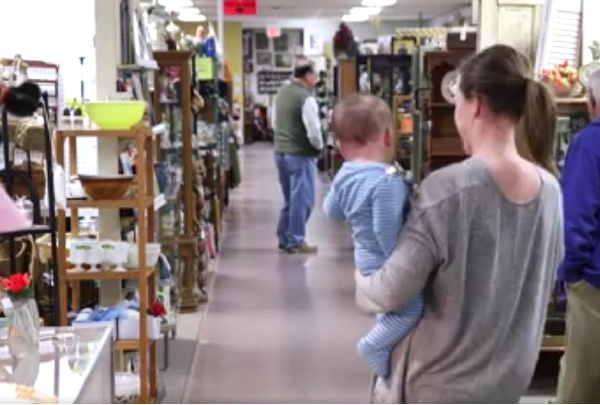 Williamsburg Antique Mall - Over 300 Dealers and 45,000 square feet of antiques, consignments and onsite cafe. 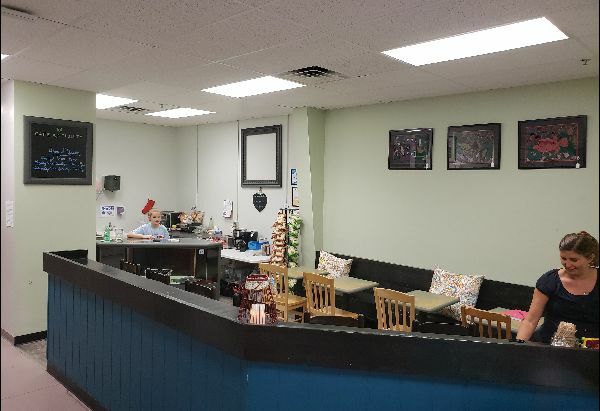 Conveniently located off 199 on Lightfoot Road, the Williamsburg Antique Mall has become a destination for those wishing to purchase antiques and collectibles. With over 300 dealers occupying 45,000 square feet, the Mall is larger than most similar facilities and has more dealers. The Mall is equipped with state of the art systems for heating, air conditioning and lighting, and is easily handicapped accessible. The discriminating shopper can find buys on just about anything from vintage jewelry to exquisite antique furniture. 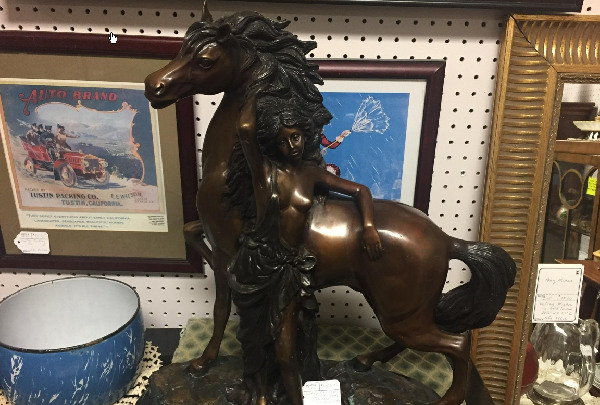 With a great selection and service-oriented staff, the Williamsburg Antiques Mall makes the trip to Williamsburg extra special for the antique or collectible seeker. Call (757) 776-0094 or click below. Vintage, Antique, and Collectibles: Coins, Dolls, Militaria, China, Furniture, Pottery, Mirrors, Sterling, Clocks, Jewelry, Primitives, Post Cards, Books, Stamps, Wall Décor, Rugs, Baskets, Toys, Trains, Decoys, Civil War Memorabilia, Depression Glass, Clothing, Pet Themed Items, Old Tools, Pewter, Lighting, Electronics, Porcelain Figurines, Christmas items, Records, Quilts, Fabrics and Notions, Comics, Action Figures, Country Décor, Hummels, Luggage, Pyrex, and much more! Our Cafe boasts high quality, healthy teas and delectable lunches. Reservations available for special events. Great Food for People with Great Taste. Our Cafe is temporarily closed. Please check back soon for updates. Browse our Facebook feed right here on our site for our newest additions and items in the spotlight. Please keep in mind that items cannot be purchased online, and everything is sold first come first serve in the mall. Do you have Antiques and Collectibles of your own for sale? Anyone can be a dealer. Please inquire within or click the Dealers link above. Click below to watch our full length video to learn more about our unique mall. With over 400 dealers, many from out of state, occupying the 45,000 square feet, the Mall is larger than most similar facilities and has more dealers. 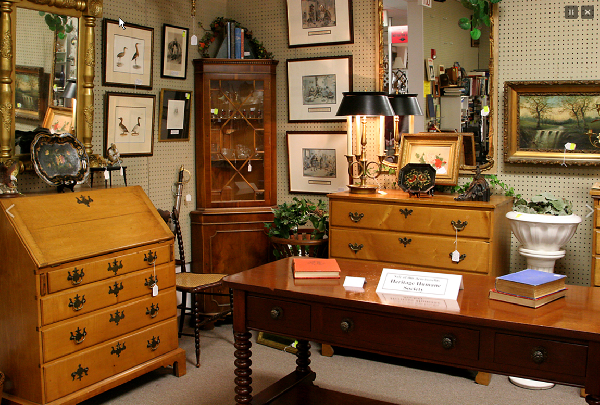 All of the staff walking the floor are dealers themselves, with a deep interest in antiques and collectibles. Copyright (c) 2018 The Nicholson Companies and Williamsburg Antique Mall.